USA Today Bestselling author Karpov Kinrade reached out to me and invited me to join her in Kindle Worlds. 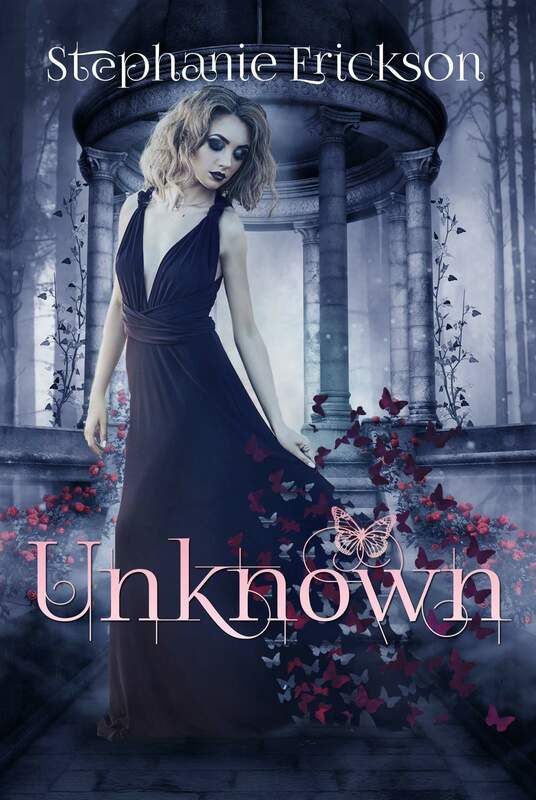 I have written two brand new novellas, Unknown and Unbroken, just for you! You think it’s safe to walk alone at night. It’s not. You think the only threat is other humans. It’s not. Monsters are real. Demons are real. Vampires are real. My name is Arianna Spero. I was an ordinary girl, living an ordinary life, until my mother lapsed into a coma. Now I am her only hope. She made a deal with the devil, and on my 18th birthday he came to collect. But there’s a way to save her. There’s something the princes of hell want more than my mother. So I signed my soul away and promised to pick a prince to marry. I would take the blood oath, become one of them, and give then an heir. I would become a princess of hell, and my mother would live. I expected fire and brimstone. I expected pain and misery. I didn’t expect beauty. I didn’t expect magic. But the princes are keeping secrets from me. Secrets that could shatter everything. Mia Day has lived among the Unseen her whole life. Her mother is the most famous mind reader who has ever lived, but Mia is special in her own right. She’s the only telekinetic in the department’s existence. But that doesn’t help when her best friend Violet goes missing and two mysterious men Mia is unable to read show up. The situation unravels quickly when the men turn their attention to her. Despite her best efforts, she is dragged deep into the depths of the unknown. Mia Day is trapped in Inferna. Without any idea where Violet is, she must play her cards carefully to avoid being killed. 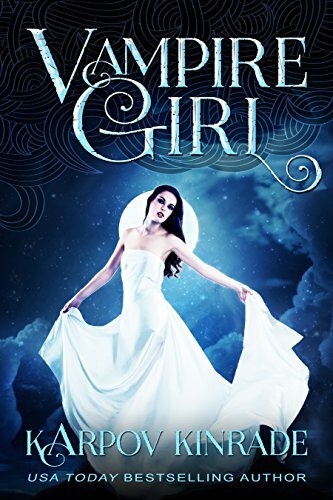 Placed in the role of slave to an inhumane monster, she is surrounded by bloodthirsty vampires on the brink of war. Just how much will Mia sacrifice to escape, find Violet, and get back to her family? One thing is for sure… her time in hell will not leave her shattered and helpless. 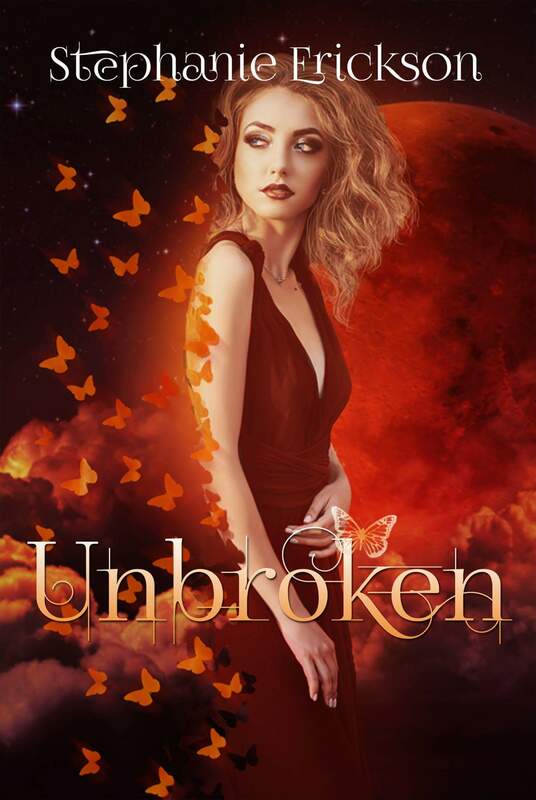 She is Unseen, and she will remain unbroken.